On a hot, sticky summer day, what could be more refreshing than cool, juicy watermelon? Watermelon ice, that's what! You can start this easy recipe (also called watermelon granita) just before lunch and have it ready for an afternoon snack by the pool. 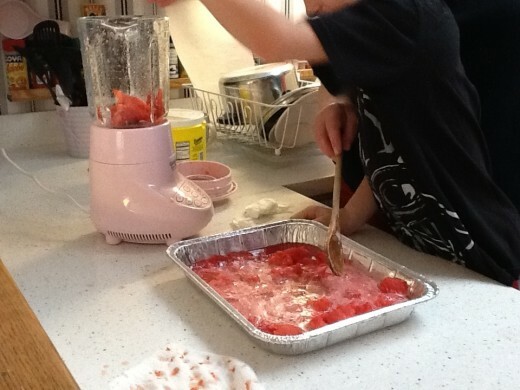 This is also a great recipe to make with your kids; as long as you supervise the use of the blender, they can do the rest. Cut a fresh watermelon in half. 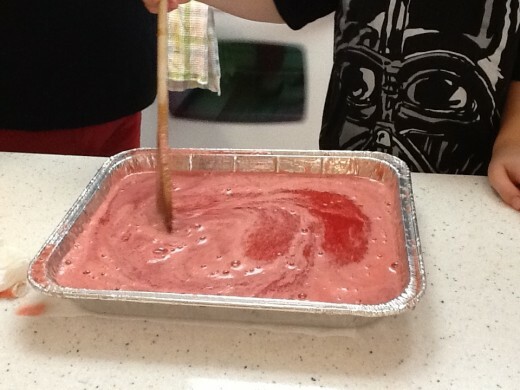 Scoop out 4 cups with a large spoon or measuring cup, and put it into a 9"x13" disposable aluminum pan. Note: Check your freezer to make sure the pan will fit before you fill it! Add sugar and lemon juice to the last batch in the blender. 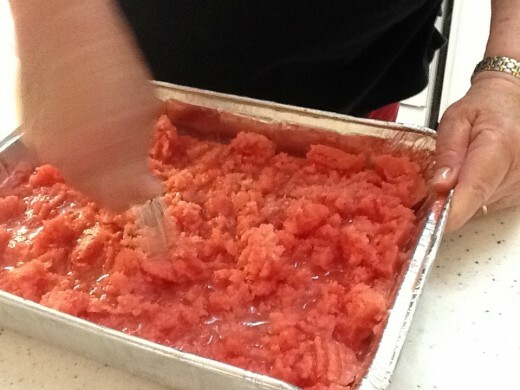 Return the watermelon puree to the pan and gently stir it to distribute the lemon juice and sugar evenly. 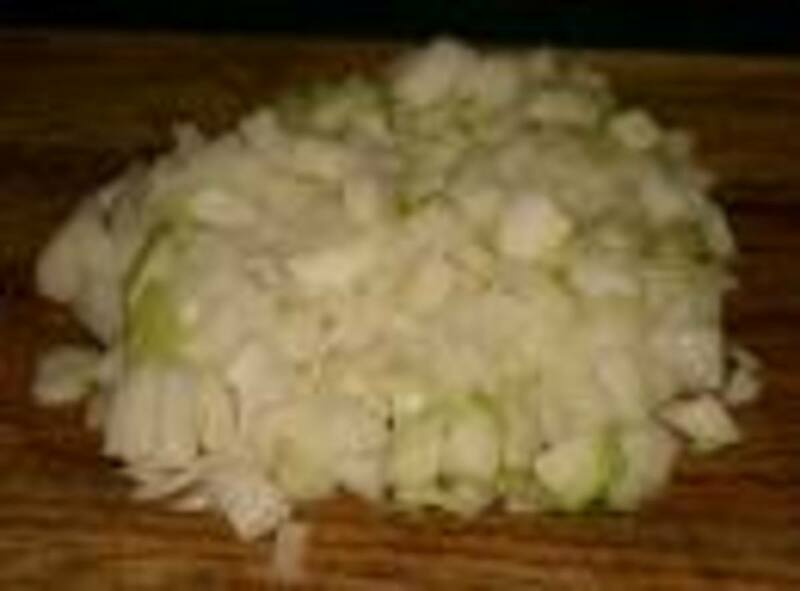 After an hour, take the pan out and gently scrape the slushy ice with a fork to break up any large chunks. Be careful; don't poke any holes in the pan with your fork or the watermelon juice will drip out in your freezer and make a mess. Return the pan to the freezer for another hour. Take the pan out and scrape it again. This time it will be fully frozen. 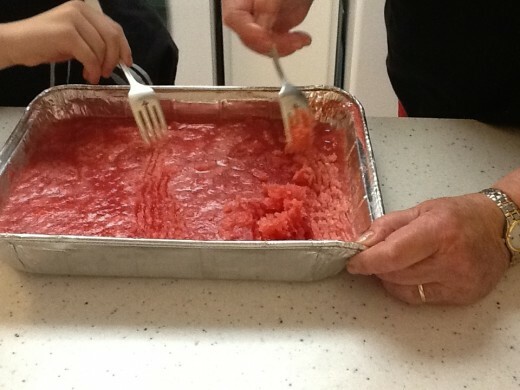 Drag your fork along the surface at first and then deeper to fluff up the ice and keep it from freezing solid. 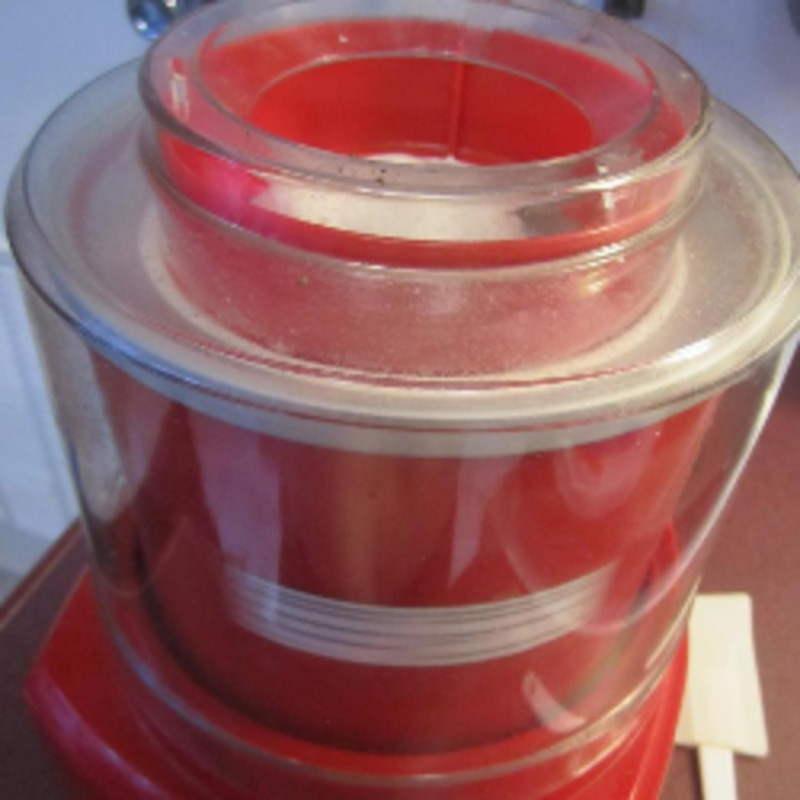 Return the watermelon ice to the freezer one last time, for another hour. Just before serving, scrape the ice with a fork again. If it has frozen too hard, let it sit for a few minutes before scraping. 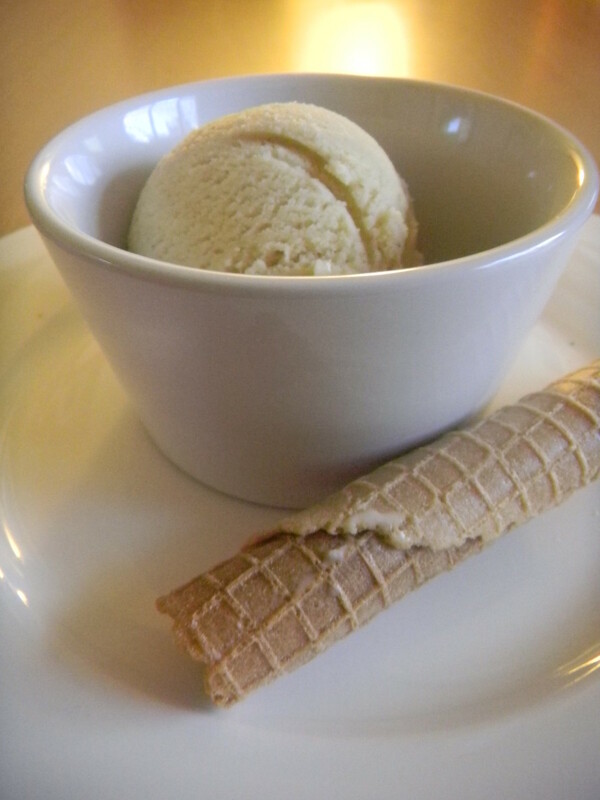 Serve in martini glasses for an elegant dessert or in paper cups for a cool, kid-friendly treat. Enjoy! 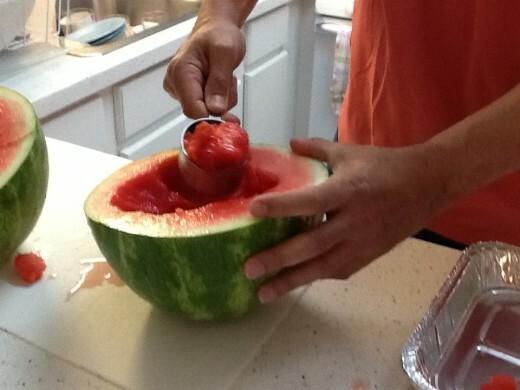 Use a special watermelon knife for easy cutting. 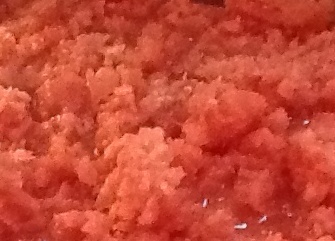 Watermelon ice or granita has a sweet, mild flavor that makes it a great accompaniment to any meal or snack. Use as a palate cleanser during a multi-course meal. 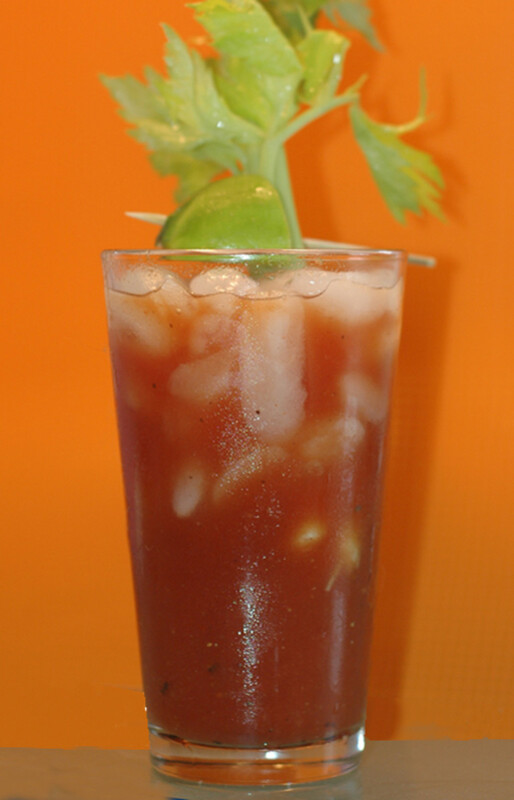 Serve a small scoop in a martini glass between strongly-flavored courses. Serve alongside a gooey, oven-fresh brownie for dessert. The crisp coolness will balance the warm fudginess beautifully! 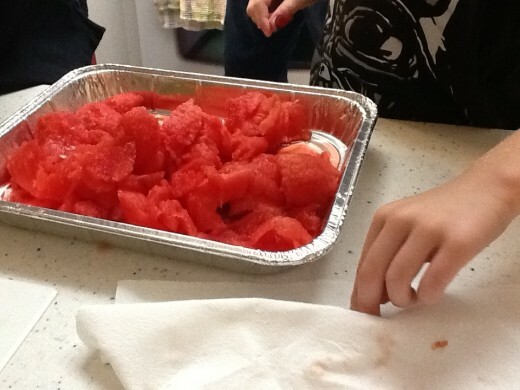 Give your kids a paper cup full of watermelon ice to enjoy out on the lawn on a hot day. The amount of sugar in a small serving is similar to an ice pop, but this is all natural and includes Vitamins A and C.
Serve with cut-up fruits as part of a brunch buffet. Make an elegant accompaniment to a glass of watermelon juice at a poolside party. Ohhh, it's so good, Raggededge; I don't even LIKE watermelon, and I couldn't get enough! 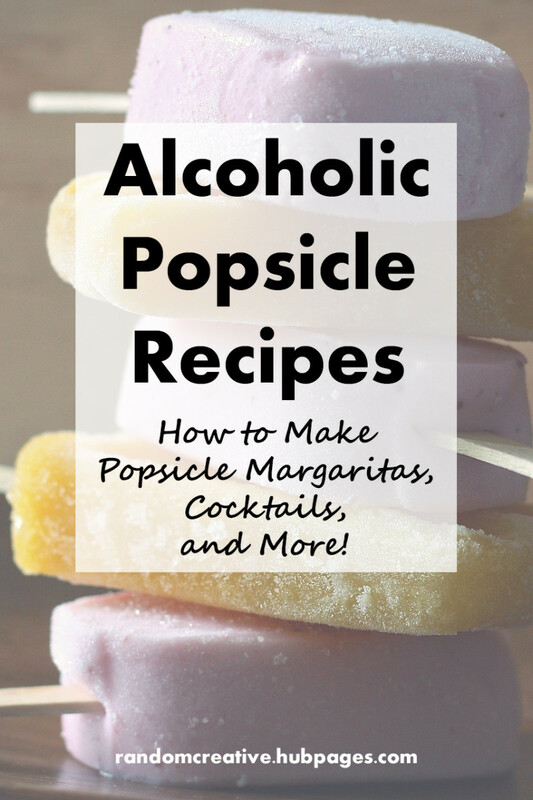 My mouth is watering already - a great idea for summer kid-treats! Thanks for the words of approval, GoodLady! 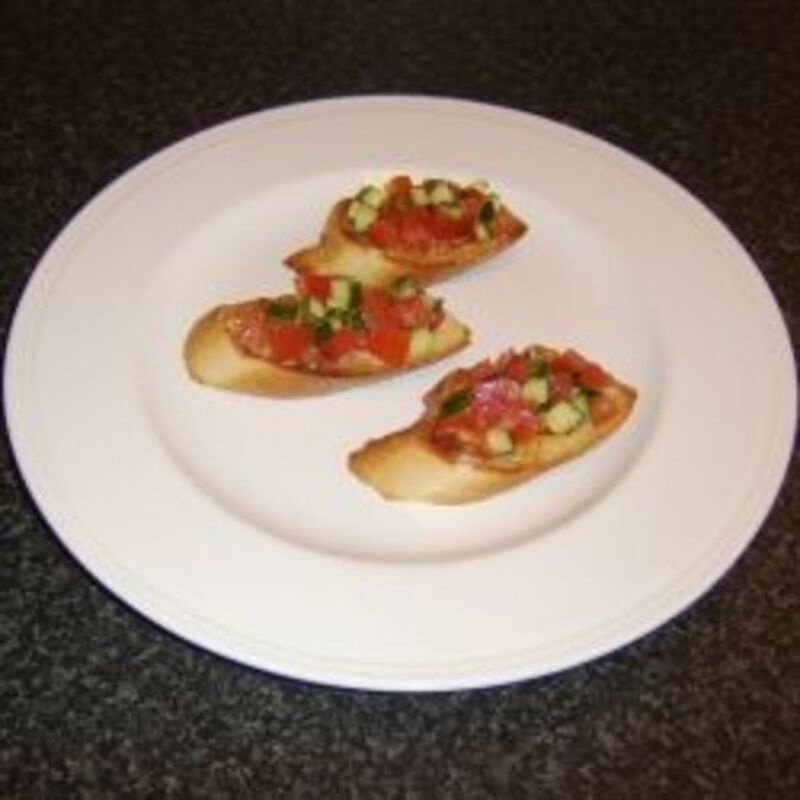 It goes great after a meal of chicken or even burgers made outside on the grill when it's too hot for indoor cooking. So refreshing and we have wonderful watermelons nearby. 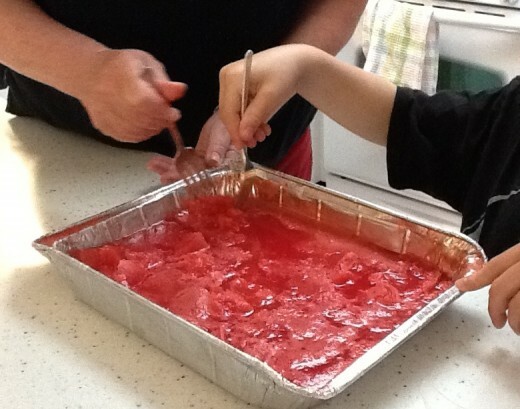 I'm going to make this fantastic watermelon ice next time we have a barbeque because it's just so fresh to look at (as well as to taste) - and it's just pure goodness. That's right, Natasha -- no slushy machine needed! I love how this doesn't require any special equipment! 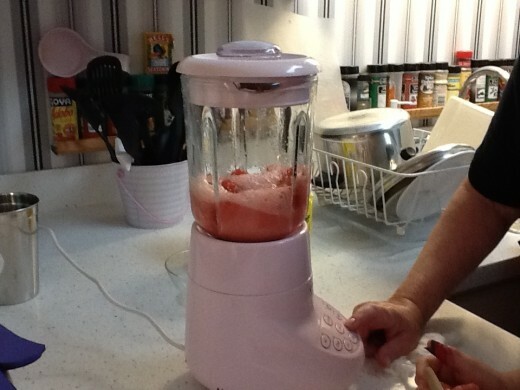 Ok, so a blender, but frozen desserts usually call for ice cream freezers and other things I don't have. Thanks for this awesome-sounding recipe!